The Large Hall performance space at the theater features a 750-person standing capacity (with over 300 seats), an adjustable stage with multiple heights, configurations and surfaces, and 46 independent visual screens spread out over the four sides of the room to create a total immersion experience for the audience. The Large Hall includes telescopic tiers of bleachers for seating, which can be folded away sideways. Projection screens can be mounted at various levels on any of the four walls, and a large variety of audience and stage setups can be accommodated. 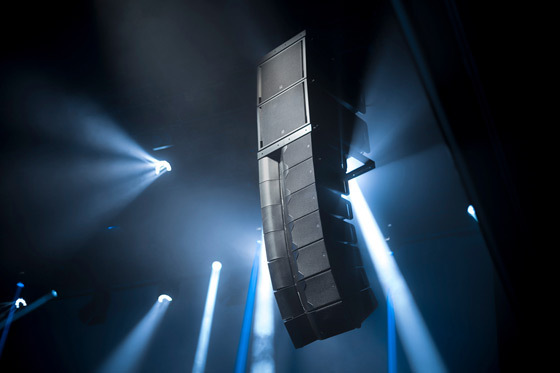 “Thanks to these new capabilities, we have been able to rethink the layout of the main FOH clusters by adding two Amadeus DIVA M² SUB bass complements in line with the main speakers which are hung on the same bumper. The new subwoofers can be adjusted from 0-to-10° which really helps control the low frequencies beam,” explains Harel. 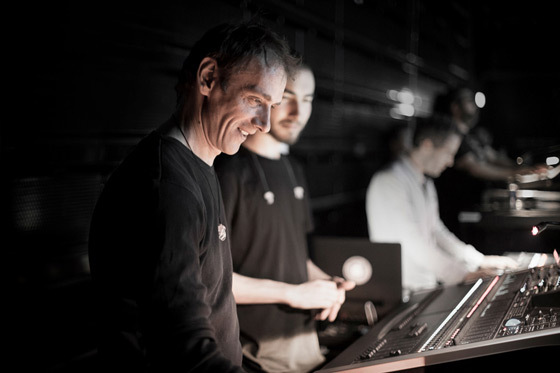 The Gaîté Lyrique is entering a new era with this technological upgrade. The City of Paris has bestowed the management of this exclusive showcase for digital arts on SEGL. 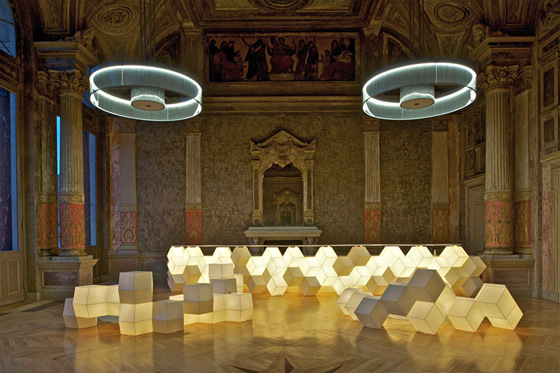 The new management of the Gaîté Lyrique initiated deep changes in equipment and programming. 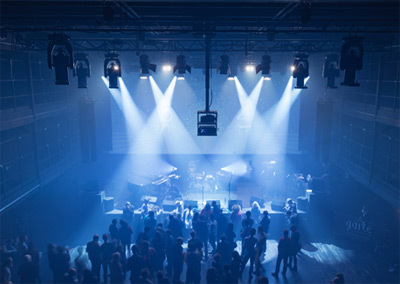 “The Amadeus DIVA M² speakers allow us to confidently offer excellent sound reinforcement for every international artist who performs at the theater and to satisfy the most demanding productions in various music genres including rap, pop or EDM, which are some of the centerpiece styles of our programming,” concludes Harel. In 1862, the same year as Paris’ renowned Théâtre de la Ville and Théâtre du Châtelet were debuted to the public, the Théâtre de la Gaîté Lyrique was also inaugurated. Nearly 150 years later, this important venue of Parisian culture was brought back to life after being closed to the public for over twenty years. In 2011, la Gaîté Lyrique returned to the forefront of modern theater presentations under an initiative by Bertrand Delanoë, Mayor of Paris, and Christophe Girard, Deputy Mayor in Charge of Cultural Affairs, who were motivated by the desire to bring this leading venue of Parisian culture back to life. Within the modern theater building there are now 5 levels open to the public, and 2 private levels that host workspaces reserved for the artists. In total, the theater has a capacity for 1,400 people. “Since its reopening in 2011, the Gaîté Lyrique has stood out by its commitment towards creation and innovation, establishing digital culture at the center of this Parisian undertaking, while at the same time meeting with a high level of acceptance from the public,” relayed Bruno Julliard, First Deputy Mayor of Paris. For more information on the new Amadeus DIVA M2 speakers, visit: http://amadeusaudio.fr/diva-m-squared/ and scroll down to view the details. Amadeus and DIVA M2 are registered trademarks of Amadeus France. All rights reserved. All other registered trademarks are property of their respective owners.